The Minnesota Council of Nonprofits presented the Minnesota Initiative Foundations (MIFs) with the 2016 Responsive Philanthropy Award at its annual conference, held in Duluth on October 7. 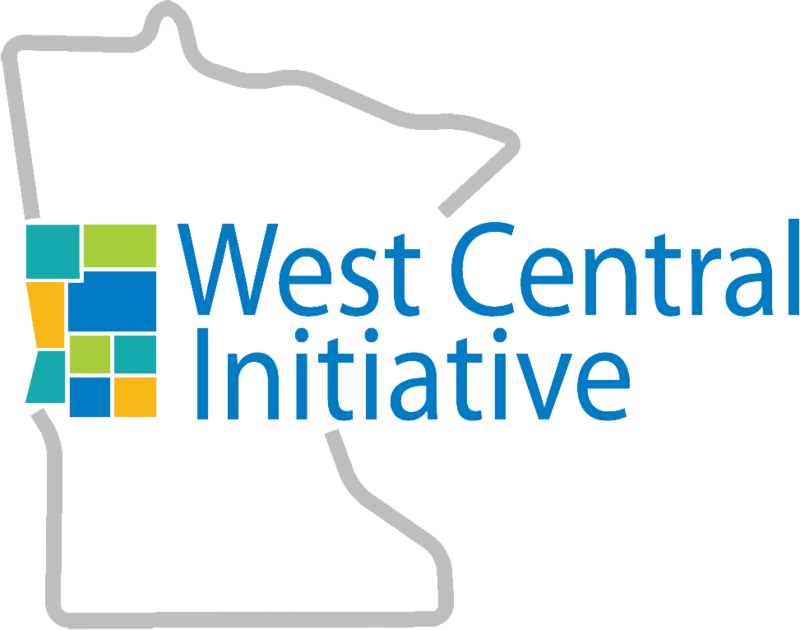 West Central Initiative (WCI) is one of six regional foundations working to strengthen the communities and economies of Greater Minnesota. The MIFs have demonstrated responsive philanthropy since their inception. They were created to be responsive agents to the farming, mining and community crises devastating rural Minnesota 30 years ago. Designed to empower and organize local people to address issues they faced, each MIF has developed uniquely over the years in response to key issues in their respective regions. Their determination and prudent use of assets help to ensure that the people in their regions have more opportunity and the best possible start in life. Individually and collectively, they share a culture of collaboration with the citizens of their regions, with nonprofit and business partners, and with each other.  An example of this includes the recent award from the State of Minnesota to support the joint work of the MIFs around Pre-K to Grade 3 alignment, recognizing their key role in improving early learning outcomes in rural Minnesota. Another example is the small business and nonprofit emergency grant programs that were set up to quickly provide financial support to stabilize organizations dealing with extreme weather events that devastate small towns.